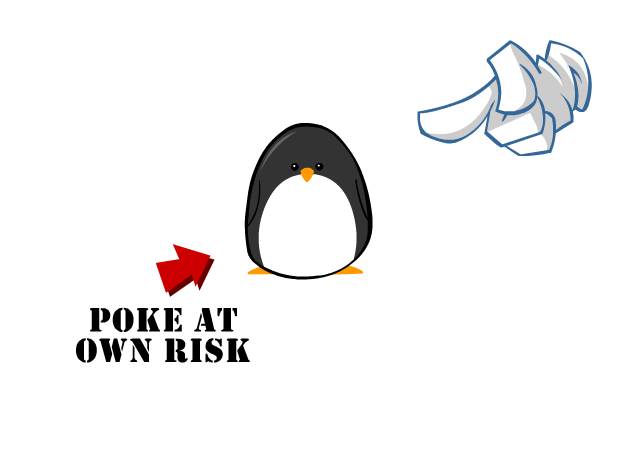 In this game your objective is to simply, poke the penguin. This an interactive game and it's all about having fun, so get poking! Have Fun!